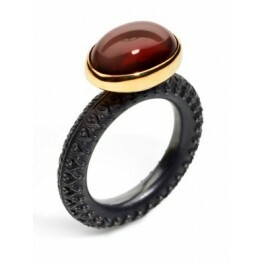 Oxidised silver ring with 14x10mm oval cabochon garnet set in 18ct gold. 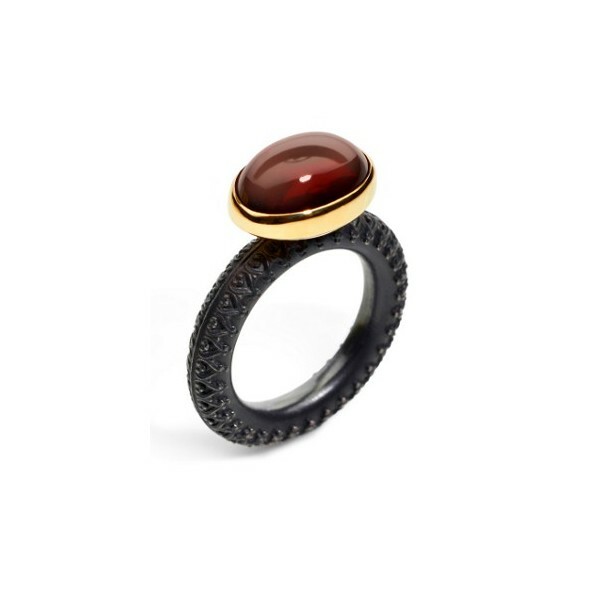 Handmade in your size by Marianne, this oxidised silver ring features a rich red oval cabochon garnet stone set in 18ct yellow gold. The combination of the red of the stone, yellow gold and black oxidised silver makes a beautiful and striking combination. The pattern on the surface of the ring shank adds extra embellishment and detailing. 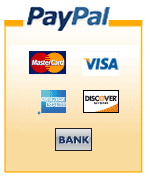 A stunning piece of jewelery that you will reach for again and again.